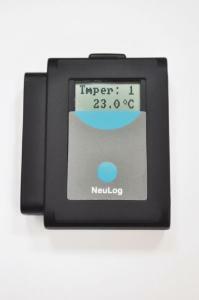 The NeuLog shows clear results. 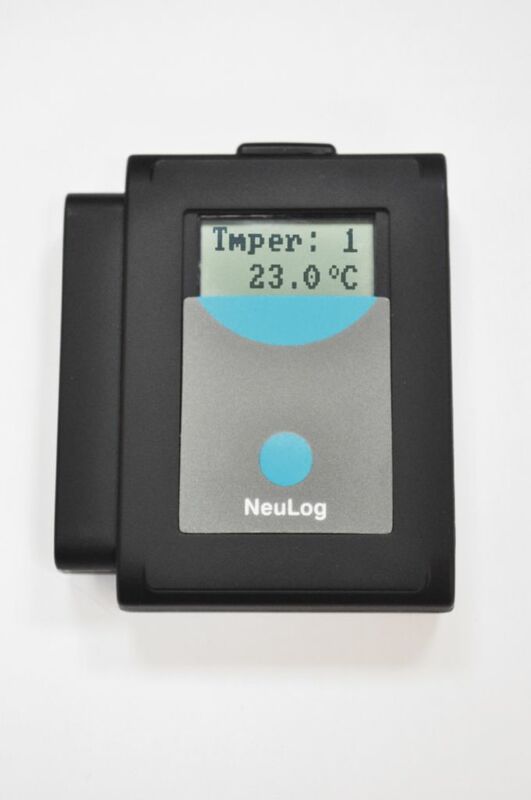 The VIEW-200 is a small display module that connects to any chain of logger sensors that use a battery module and work offline. It automatically searches for connected sensors and displays them digitally. Users scroll between the readings of different sensors with the press of a button. Ordering information: The following items are required but not included: A battery module, viewer module (not needed if connecting to a computer to display data), USB module (not needed if using the display as a stand-alone probe or if you have the Wi-Fi module), and Wi-Fi module (not needed if connecting to a computer through the USB module).